There are tons of reasons to visit Las Vegas: the restaurants, shows, nightclubs, etc. Some people even come to Vegas to get married, while others come for quick and easy love -- only to find out prostitution isn’t really legal here. Oh, and gambling. 53% of the people who visit Vegas will do at least some gambling, so whether you prefer table games or the slot machines, try to avoid the top 12 mistakes people make when they do it. Some people think they’re James Bond and can sit down for a game of baccarat and rake in the dough without breaking a sweat. 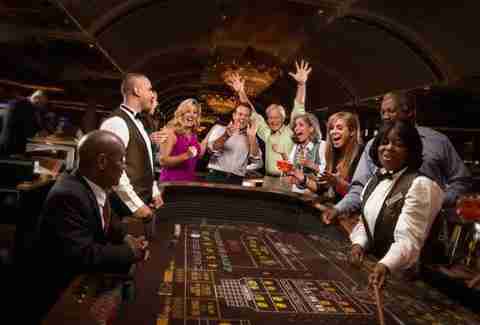 But the average person has no idea how to play baccarat -- or even blackjack -- correctly. So study the rules on the plane ride, bet small amounts at first, and get comfortable with your game before raising the stakes. It’s fun to be up 40 bucks, but if you’re down 40 bucks a few minutes later, it can feel like you’ve lost 80. Don’t freak out about it. Before you even begin playing, decide on the amount you’re willing to lose and stick to it. That means when you’re done, you’re done. Otherwise, the next thing you know, it’s 4am and you’ve lost $500. Newbies tend to think poker is all about bluffing, but you can quickly become the boy who cried wolf. For a good bluff to work, the other players need to believe you’ve got a real hand. If you bluff all the time, you won’t be believable and your opponents will take advantage of you. And take all your money. You’ve seen Casino. You know how sweet it'd be to have Sharon Stone blowing on your dice, but just like in the movie, things just aren’t going to work out in the end. So, if a girl suddenly wants to be your friend while you’re on a roll, think twice about taking her out to that big steak dinner the pit boss just comped you. There are slot machines everywhere in Vegas. Everywhere. That includes grocery stores, gas stations, the airport, and pretty much any place you can think of. So if you're the kind of person who can't turn around without putting all your pocket change in a machine, something’s wrong with you. The Trump and Mandarin Oriental are really nice. But they’re among the few resorts that don’t have a bunch of slot machines stuffed into the lobby. So if gambling is one of the main reasons you’re coming to Vegas, make sure the place you’re staying at has all the amenities you’re looking for. 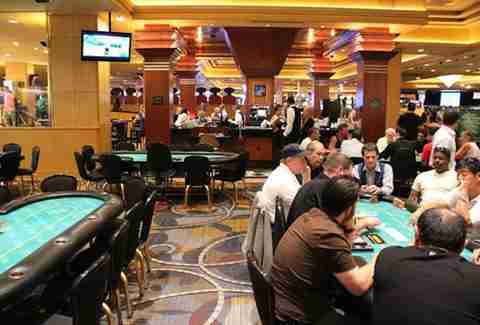 Someone might be playing more than one hand, so an empty chair doesn’t always mean there is an open space. Ask before you sit down. Also… avoid giving unsolicited advice to other players, leaning over and putting your hands on the craps table when the dice are rolling, and throwing a fit when things don’t go your way. Taking out your frustrations on the dealer/other players just makes you look bad and could get you tossed out. 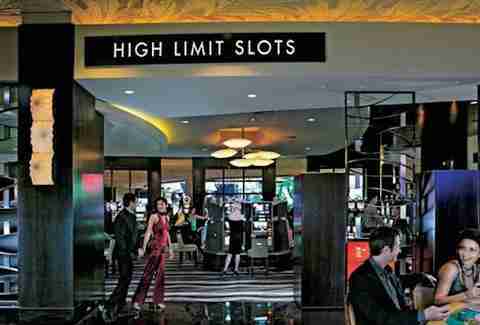 At most casinos, you can earn points for pretty much everything, and use 'em for almost anything, including dining, entertainment, and upgrades for hotel rooms. So if you don’t enroll, it’s almost like turning down free money. Pro Tip: Among the best are M Life from MGM Resorts, Total Rewards from Caesars Entertainment, and Backstage Pass from the Hard Rock. It can be tempting to play with a cash advance on your credit card, but it’s a bad idea. You never want to bet more than you can afford to lose. Set aside the amount you’re willing to lose in advance -- in cash -- and once it’s gone, consider yourself done. 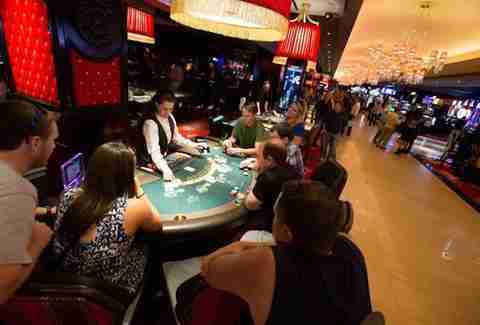 Find out which tables and casinos pay out the best. Different tables offer different sets of rules for each game. 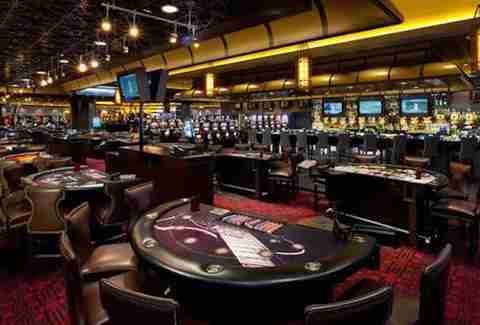 For example, in blackjack, a dealer might pay 3-2 or allow a double down after splitting a pair. And if you don't know what that means, see number one on this list. 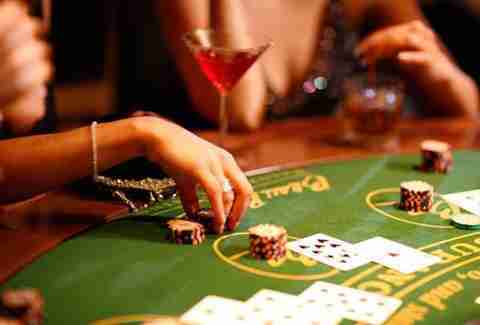 Blackjack is the casino game with the smallest house edge, and side bets are a way to boost house advantage. They include Pair Square (betting on being dealt a pair) and Lucky Ladies (betting that your initial hand totals 20). Stick to straight blackjack and keep the odds in your favor as much as possible. 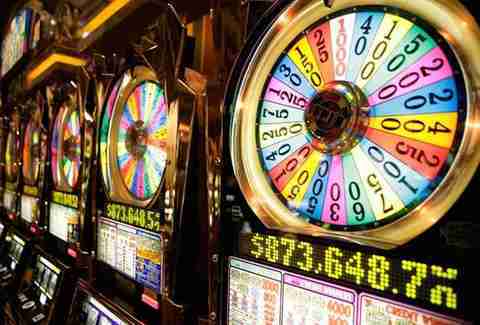 To some people, playing penny slots is almost like gambling for free. 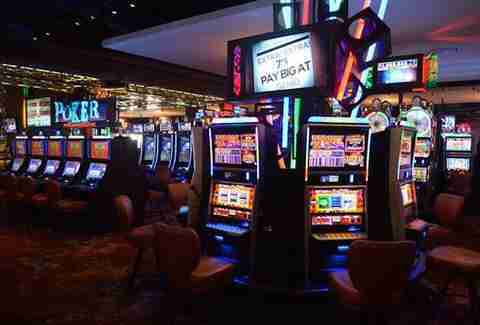 Keep in mind, the house edge can be higher on them compared to other slot machines. They feature a lot of lines and combinations and to cover all of them, your bet will probably go as high as 30, or even 50, cents. 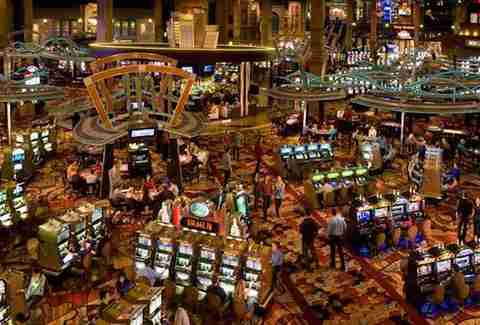 Low risk usually equals low rewards and penny slots can get boring quickly.